Compulab produces over 100,000 computer boards a year. Compulab fitlet, IPC and Airtop computers are recognized as some of the smallest, most durable and highly integrated PCs in the industry and as such are deployed in thousands of applications ranging from robotics and airborne to signage and surveillance systems. Compulab system-on-modules can be found in over 1,500 products of some of the world’s leading companies. Compulab boards are embedded in telecommunication systems, automotive devices, gaming systems, medical devices, aerospace and marine systems, and countless other applications. 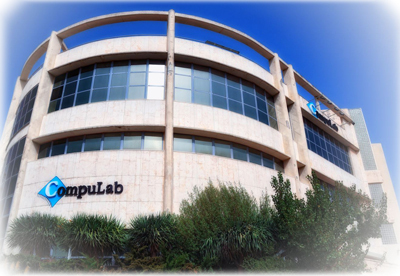 Compulab products are manufactured and tested in Compulab’s ISO9001:2008 certified facilities in Yokneam, Israel. Products are CE certified and RoHS compliant.